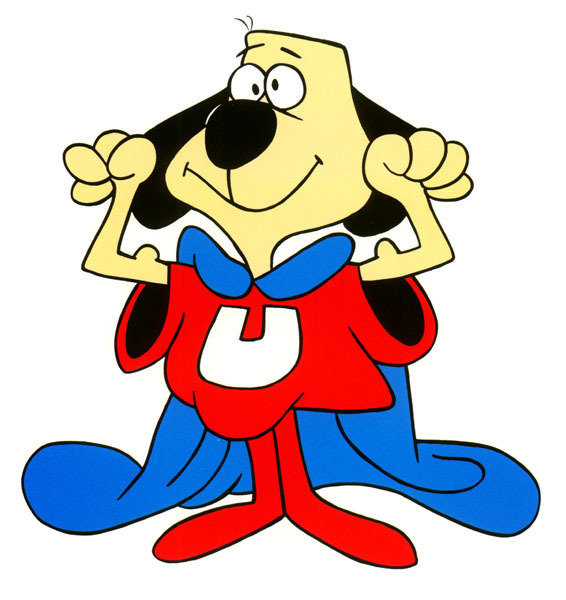 The super-powered dog (a.k.a. Supercan in Mexico) from the beloved (by me) sixties cartoon is coming to the movie theater in a live action film. Jason Lee is doing the voice (good choice). I wonder who’s going to play Polly Purebread Top Reporter.